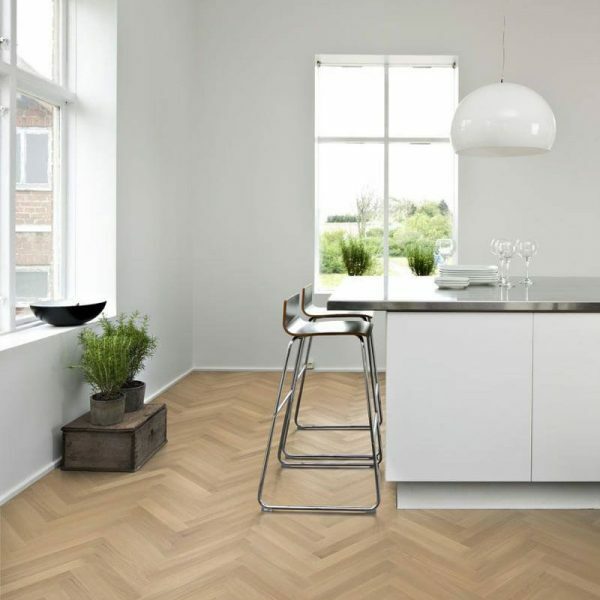 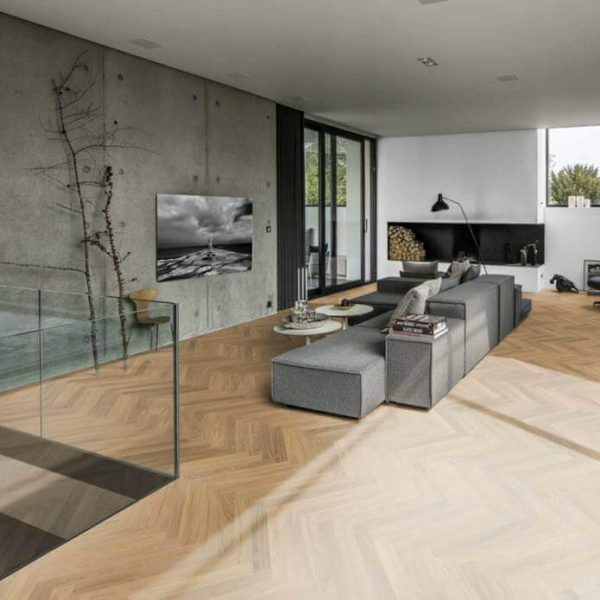 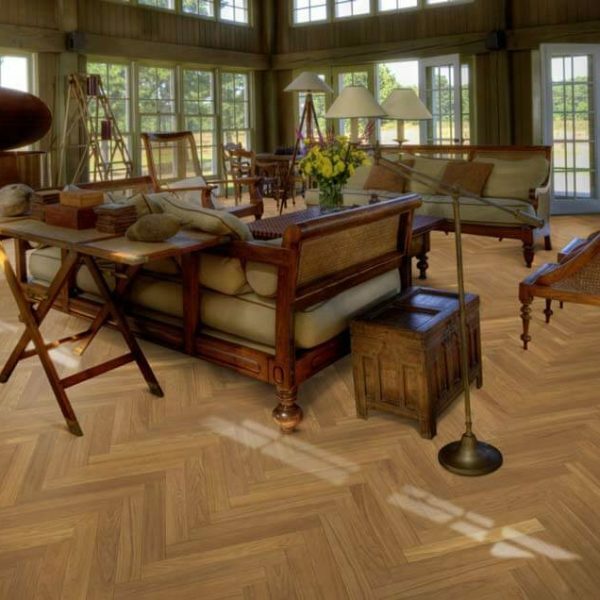 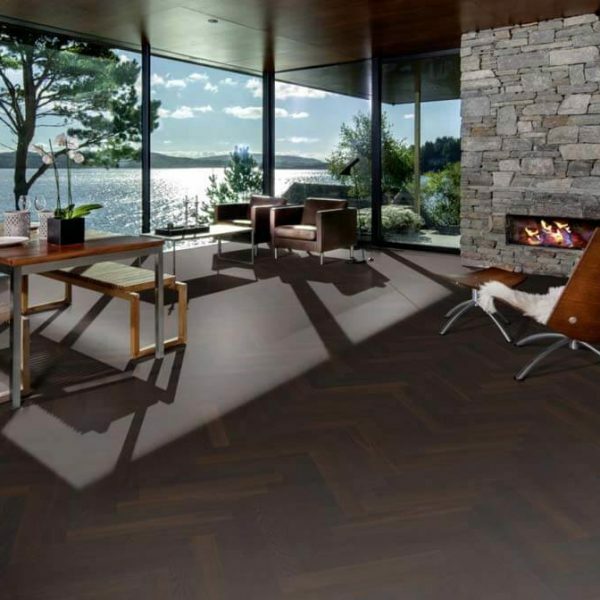 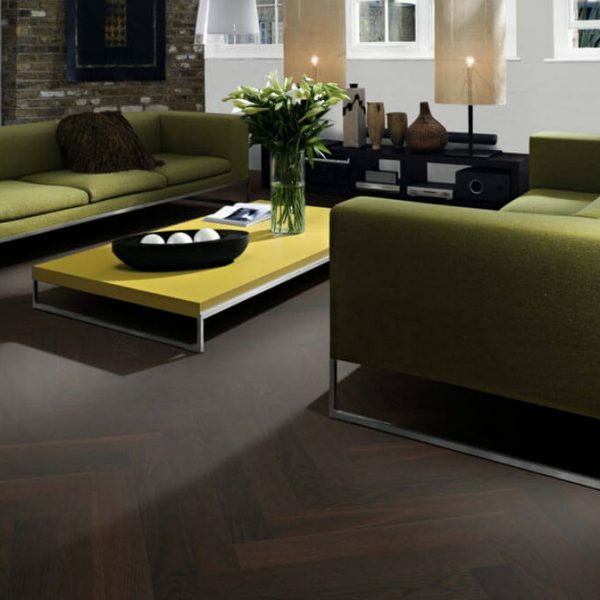 The Kahrs Studio Collection showcases a variety of stunning oak and walnut floors. 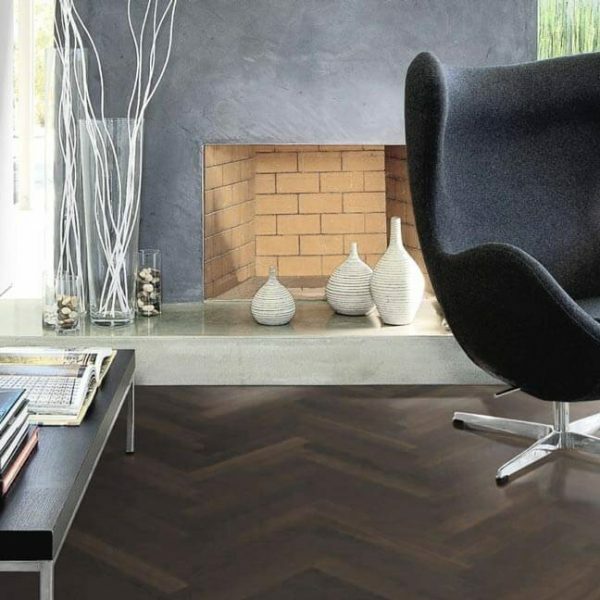 These 2 layer, 11mm thick herringbone patterned boards are available in a variety of finishes – oiled or matt lacquered surface treatment and smoked. 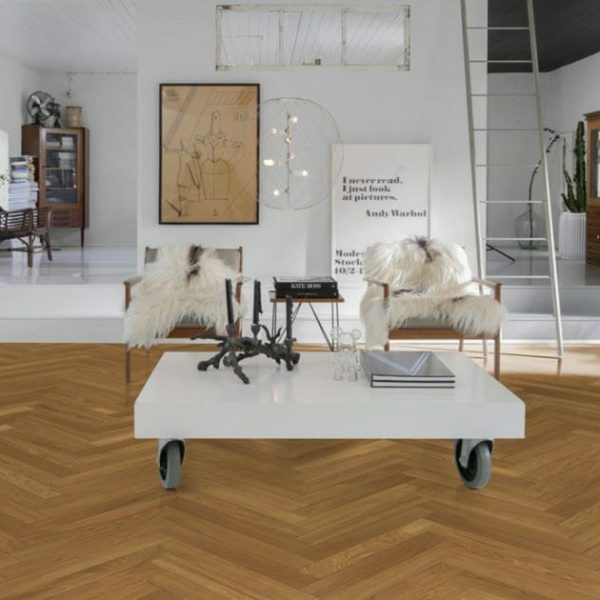 These Kahrs Studio Collection floors utilise a traditional tongue and groove locking system and come with a Kahrs 30 year residential guarantee. 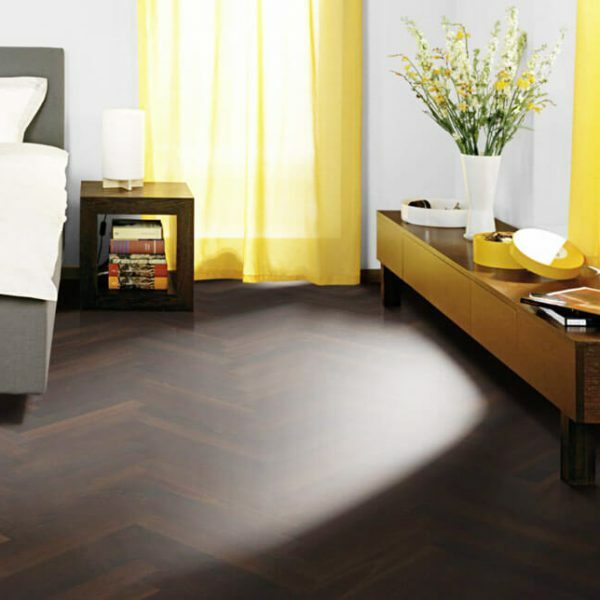 They can be re-sanded up to 3 times during their life span and are suitable for a glued down installation only.